The Home Builders Association of Washington County (HBAWC) has been producing its annual Home Show for more than 30 years. Your Partner in the Industry. Bringing quality contractors and professional service providers together. We build relationships that provide support and strength to the local building industry.  The HBAWC has some new sponsorships to offer for the 2019 Home Show. This annual event averages 4,000+ attendees, showcasing the best in the local building business. Every facet of the industry is represented and we want to help you promote your company and your brand before and during the show. Don’t miss your chance to be a part of the best Home Show ever! 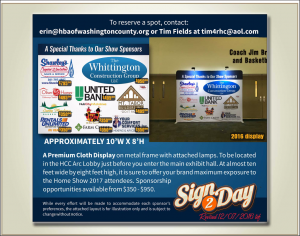 Email us at kris@hbawc.org or call 301-582-8198 if you are interested in being a Home Show Sponsor.